One of our first and now classic bottles. Our 40 oz. 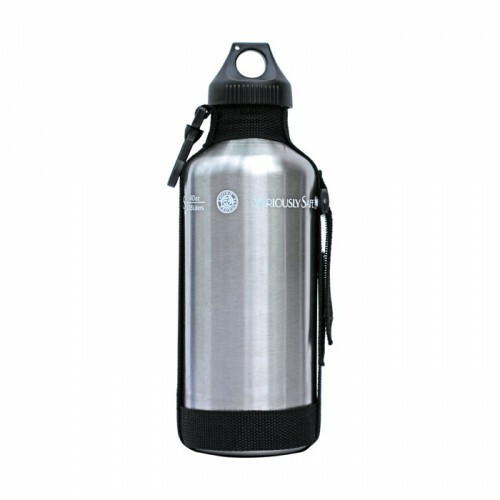 is designed to go just about anywhere with you: it comes with a heavy-duty black nylon strap that can clip easily to your backpack, belt loop or gym bag. It’s the perfect bottle to take for a hike, to the gym, to work or school. 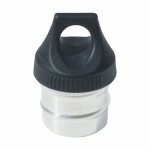 Comes with our stainless steel cap for a 100% stainless steel interior. 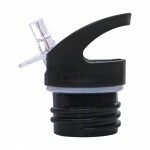 Can also be fitted with our Flip N’ Sip cap for easy, one-hand open use (sold separately).